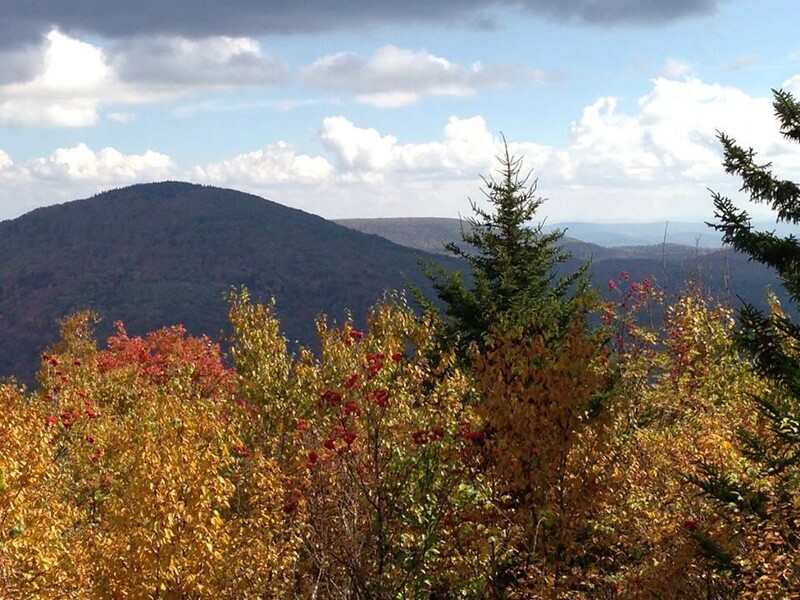 High above the farmed and forested valleys below, a weight lifts from the shoulders of almost every traveler upon entering the Highland Scenic Highway, nestled atop Elk and Cranberry Mountains. Suitable for leisurely drivers, hikers, mountain bikers and backpackers, and worthwhile for any traveler interested in seeing one of the most enchanting mountain highways in the country. 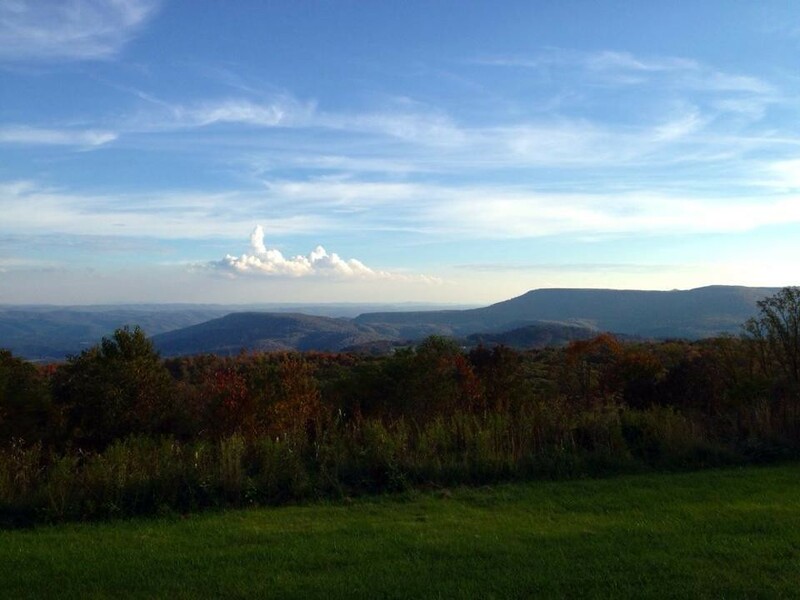 The Scenic Highway has access to scenic overlooks and the birthplace of the pristine Williams and Cranberry Rivers. One of the incredible views from the Highland Scenic Highway. Photo by Josh Stevens. “The West Virginia Never Never Lands: Hunting Camps, No Girls Allowed.” A story collected on a motorcycle trip along the Highland Scenic Highway, West Virginia Route 150. The Scenic Highway runs right through the Monongahela National Forest 43 miles from U.S. Route 219 to Richwood, with overlooks and trail heads located every few miles. With an abundance of opportunities for nearly any type of nature enthusiast, this detour from U.S. Route 219 cannot be overlooked. 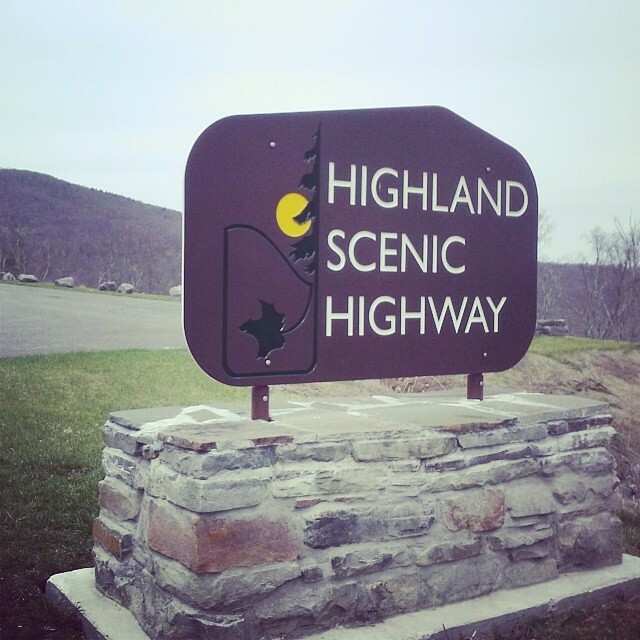 The most spectacular 22 miles of the Highland Scenic Highway are located on Highway WV Route 150,and travelers of U.S. Route 219 can circle back around to U.S. Route 219 by taking WV Route 39 6.5 miles to Mill Point. (At the intersection of WV Route 150 and WV Route 39 is the Cranberry Nature Center). Autumn foliage along the Scenic Highway. Photo by Josh Stevens. WV Route 150 was built between 1965-1981 entirely for the purpose of offering major access to the unspoiled forests and high peaks at the headwaters of the Williams and Cranberry Rivers. The Cranberry Wilderness, accessible to the Highland Scenic Highway at the North-South Trail. (From the Cranberry Nature Center, drive 8.7 miles on WV Route 150 and look for a sign for the trail on the left). Ferns. Photo by Josh Stephens.